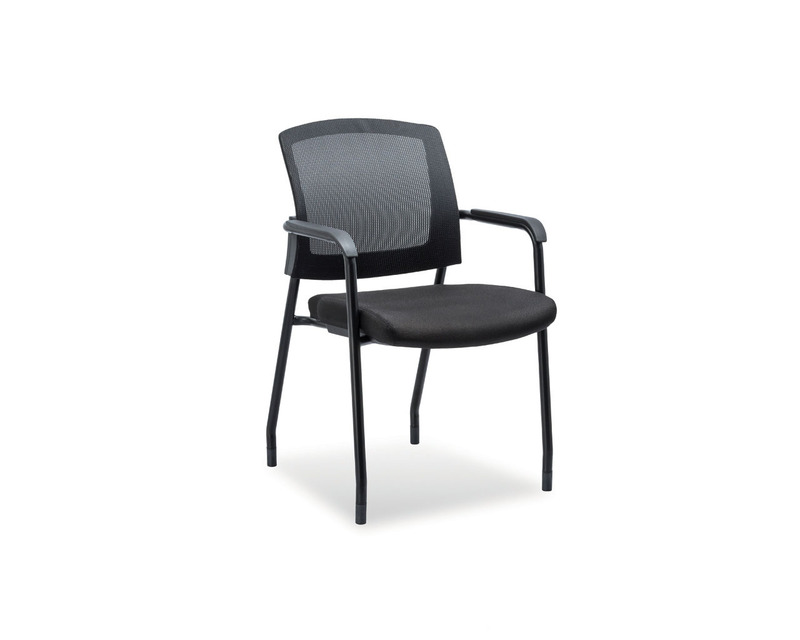 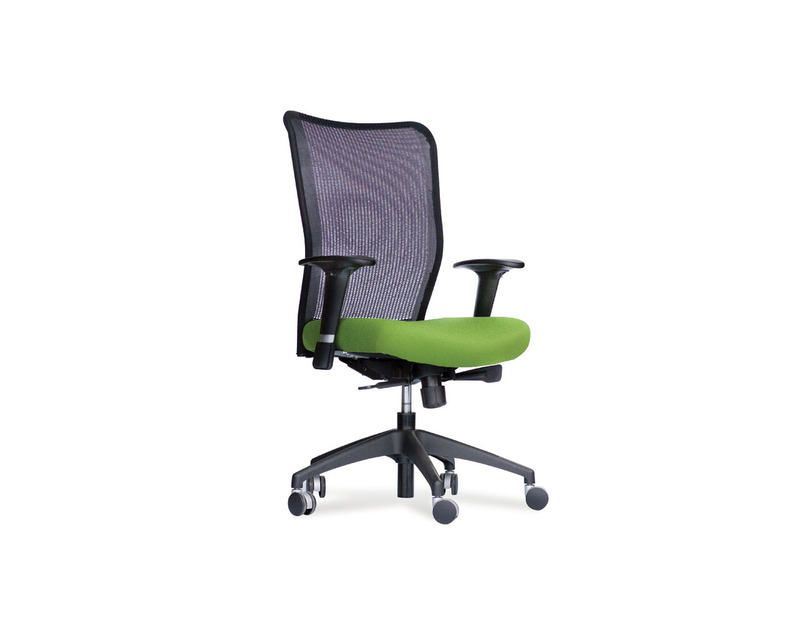 Our CoolMesh Value Chair is one of the most economical, high quality seating options available in the market. 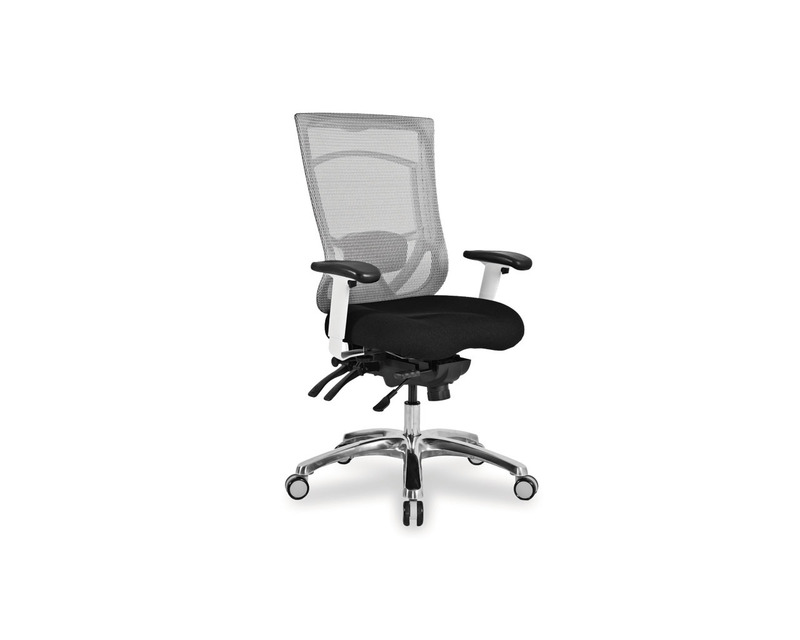 Features include a breathable mesh back, fabric seat, and easy ratchet-back adjustment for superior comfort, style, and quality at a fantastic price. 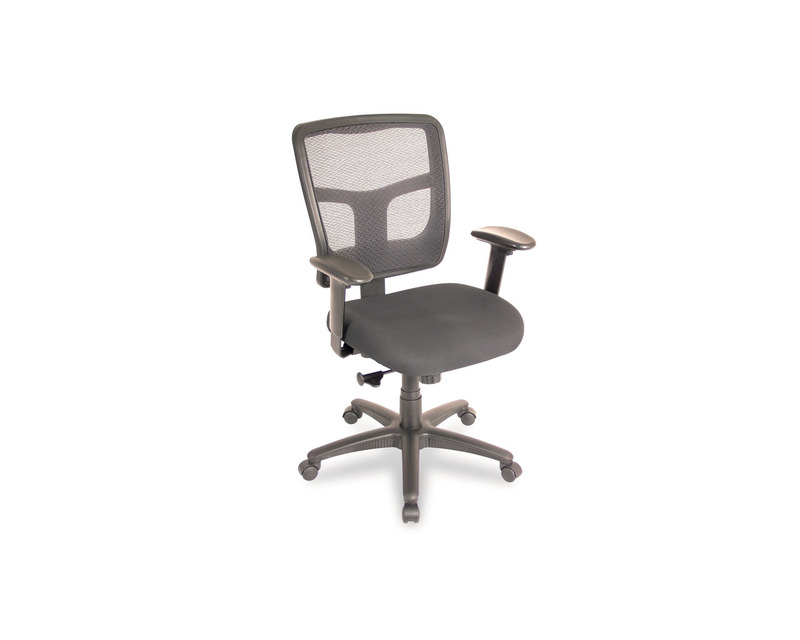 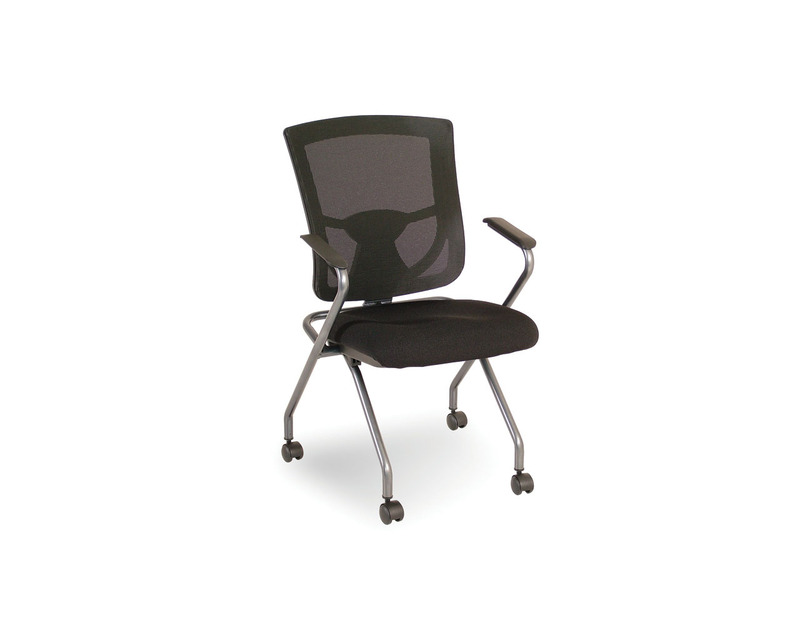 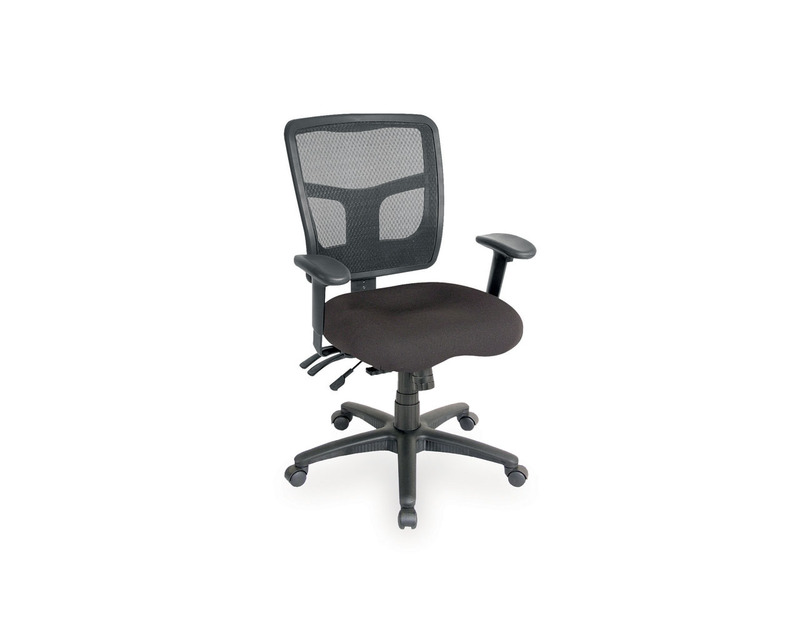 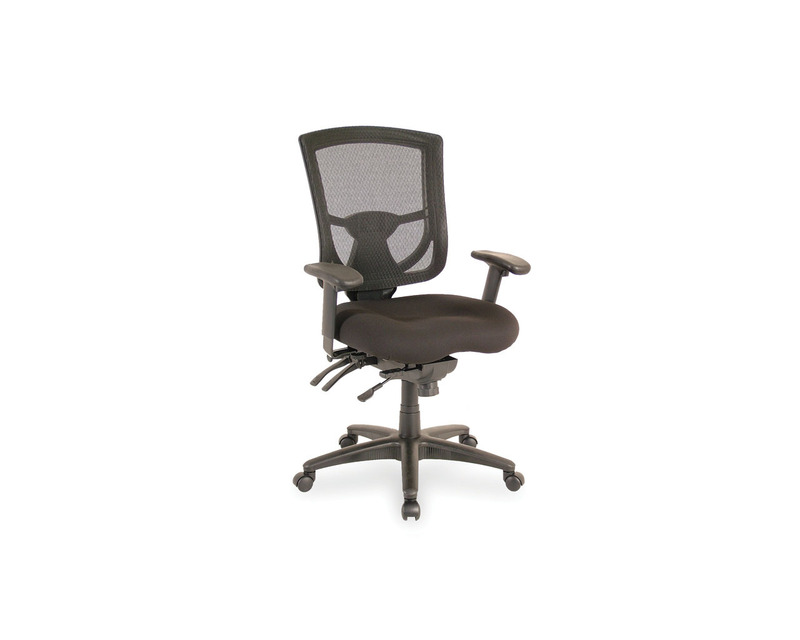 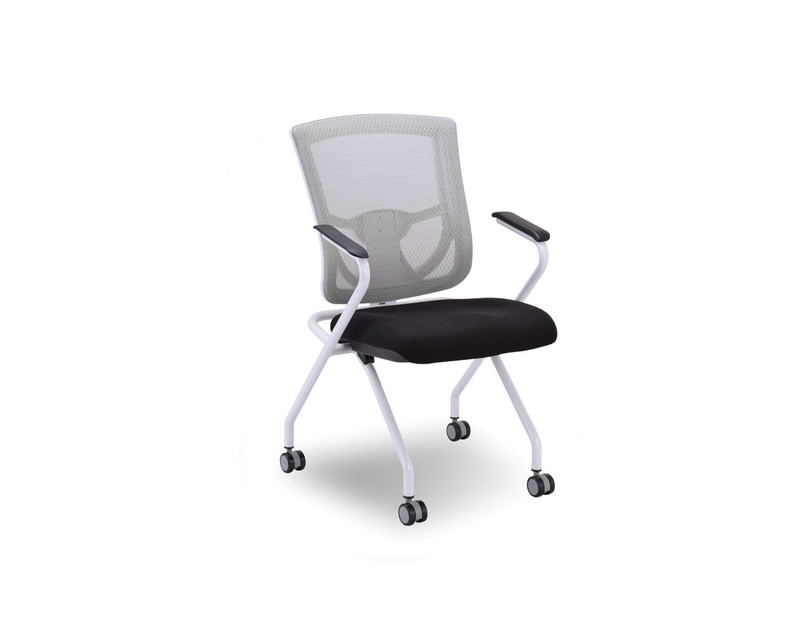 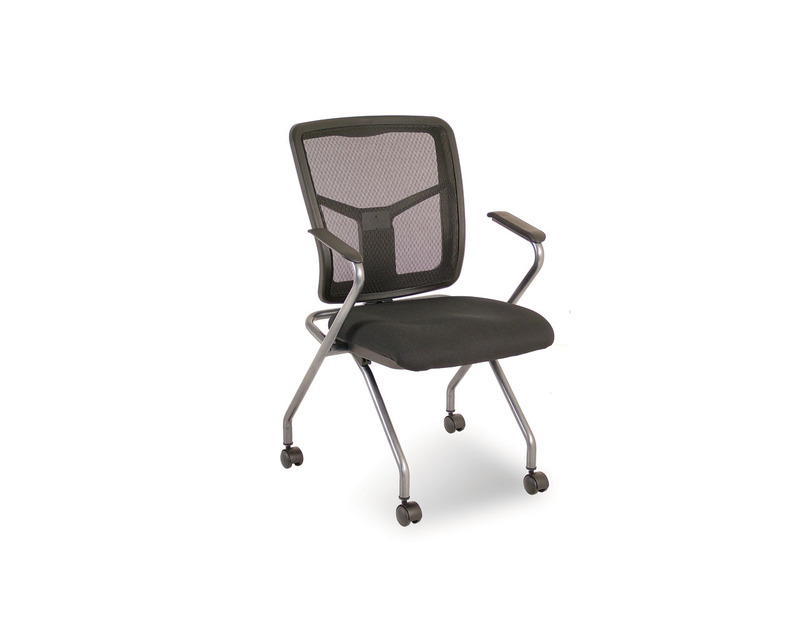 Min Back Height (Fully Lowered): 37"
Chair Width (with Arms): 26"